We invite you to a wonderful morning meditation full of love and blessing with Eric Lafontaine. The Meditation will be held in a beautiful athmosphäre in Belvaux. We welcome everyone to this meditation, who want to discover the positive effects of meditation and going into contact with yourself and others. 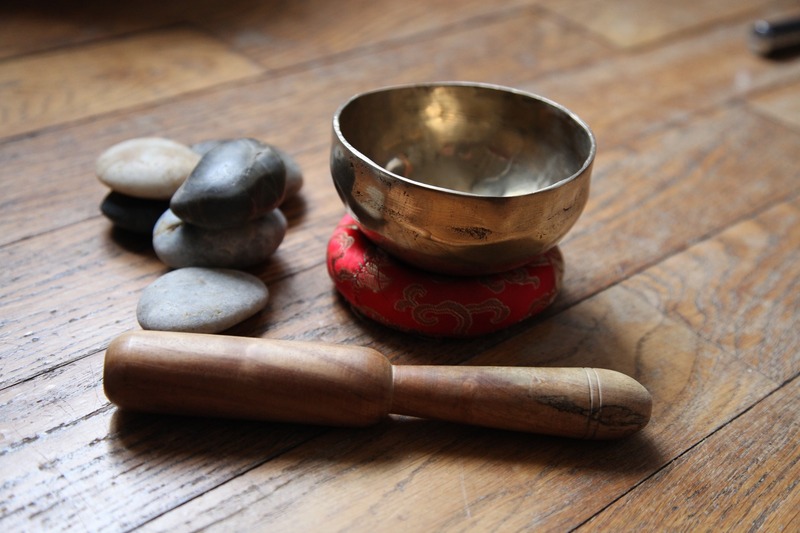 Let your body speak through meditation and enjoy the energy of the group, nourishing each other. To feel comfortable, dress yourself comfortable, if you like to bring your yoga mate or meditation pillow with you.